Raucous or restrained, artistic or irreverent, cultural festivals take on many faces and forms. We asked USA TODAY and 10Best readers to vote for their favorite festivals from a pool of 20 nominees, and the winners have been chosen. 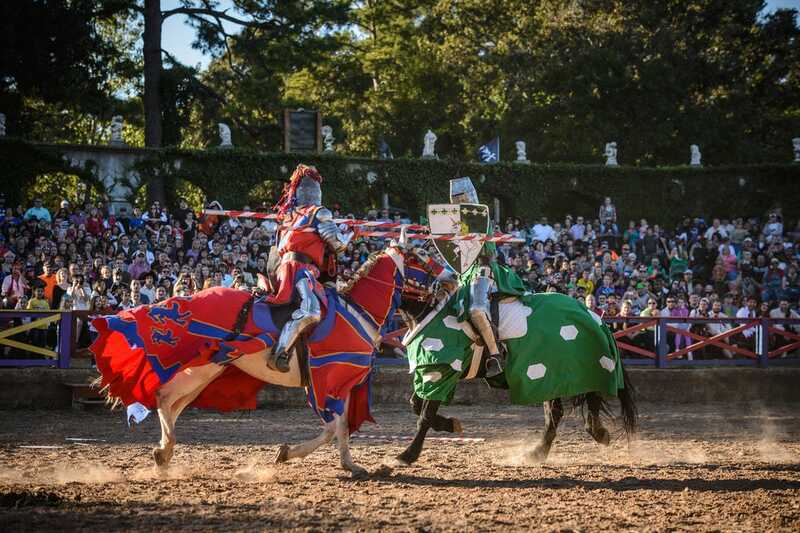 The Texas Renaissance Festival is the largest of its kind in the nation. 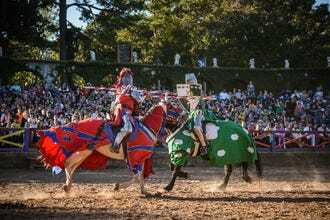 On weekends each October and November, a 55-acre village in the heart of Texas is brought to life by hundreds of costumed performers staging more than 200 daily performances (think jousts and court jesters), along with 400 themed shops selling unique crafts and a range of food and beverage (mead anyone?). Festival goers are encouraged to dress up as well, and each weekend has its own theme to guide the costume picking process. 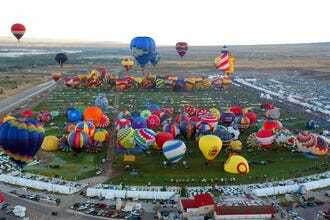 For nine days each October colorful "upside down ornaments" dot the big, blue Albuquerque skies during the annual Albuquerque International Balloon Fiesta. The world's largest ballooning event welcomes some 500 balloon teams from two dozen countries to the Southwest city, with the headlining event being the weekend mass ascension, when hundreds of balloons take to the sky together. Popular events like the Special Shapes Rodeo and Balloon Glows are complemented by a juried art show, local food trucks and live music. 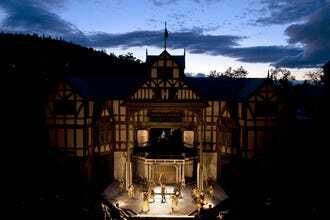 The marathon Oregon Shakespeare Festival runs from February to October and features 11 plays (four of them works of Shakespeare) at various venues. But the festival extends well beyond the stage. Attendees can experience backstage tours, park talks, classes, workshops, lectures and post-show conversations to enhance the theatrical experience. Enthusiastic festival-goers can see as many as nine different plays in a single week during this annual celebration of the stage. 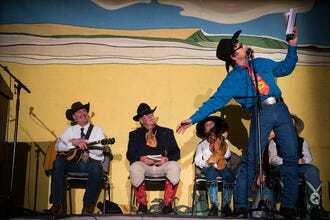 A celebration of the rural West, the National Cowboy Poetry Gathering at the Western Folklife Center in Elko, Nev. is at once honest and romantic. 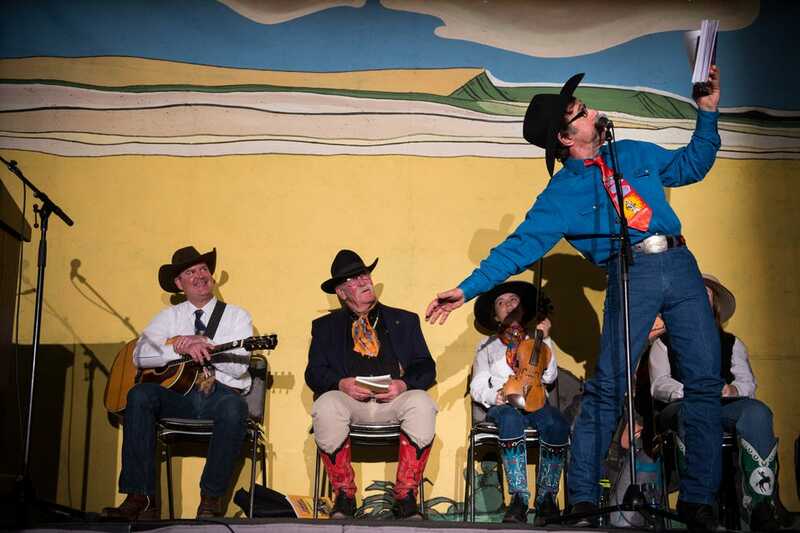 Unlikely cowboy poets from around the country gather to share what life on a ranch is all about, not only through poetry, but also through music and storytelling. Events include ticketed performances, open mics, workshops (in crafts, cooking and poetry writing) and contests. Quirky, irreverent and more than a little macabre, Frozen Dead Guy Days in Nederland, Colo. centers around the cryogenically frozen corpse of Bredo Morstoel, a Norwegian patiently awaiting reanimation in the town. In honor of this bizarre resident, Nederland residents hosted the first installment of its festival in 2002. 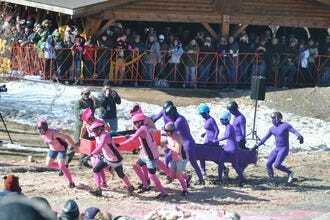 Events include coffin races, costume polar plunging, ice turkey bowling, frozen t-shirt contests, a parade of Hearses, a poetry slam, frozen salmon toss and snowy human Foosball. The Aloha Festivals bill themselves as a "cultural showcase of Hawaii" – a celebration of the music, dance, food and cultural traditions of the Hawaiian archipelago. 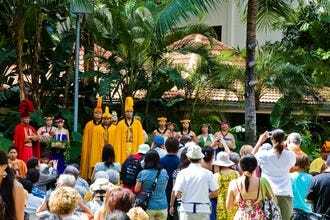 The festivities started out as Aloha Week in Honolulu and has since expanded to include hundreds of events on six different islands. Event highlights include the Aloha Festival Parade, coronation of a royal court, hula performances, block parties, food and plenty of live, local music. Cheyenne, Wyoming has been celebrating its Old West heritage since 1897 during Cheyenne Frontier Days. This showcase of all things Western boasts the world's largest outdoor rodeo, where cowboys compete for more than $1 million in cash and prizes, as well as top-name entertainment, a Native American Village, frontier town, parades, a carnival midway, frontier-themed art show, pancake breakfast and a chuck-wagon cook-off. The 10 days of Key West revelry known as Fantasy Fest rival Mardi Gras for its hedonistic fun. Risque and provocative, the event began more than three decades ago as a way to attract tourists to the island during its slow autumn season. It worked. Today some 60,000 fun-loving festival goers flood the island to partake in the giant masquerade party, which includes a parade, street fair, homemade bikini contest, body painting exposition and a wild themed party hosted by Ron Jeremy himself. The final day of the festival features more family-friendly offerings. In 2015, the Sturgis Motorcycle Rally in Sturgis, S.D. will celebrate its 75th anniversary, making it one of the oldest and largest motorcycle rallies in the world. During this annual summer celebration of leather and chrome, nearly half a million riders descend upon the town of only 6,400 people for a week of bike shows, rides, concerts, competitions, food vendors and community. Each October the community of Lafayette, La. celebrates its Acadian, a.k.a. 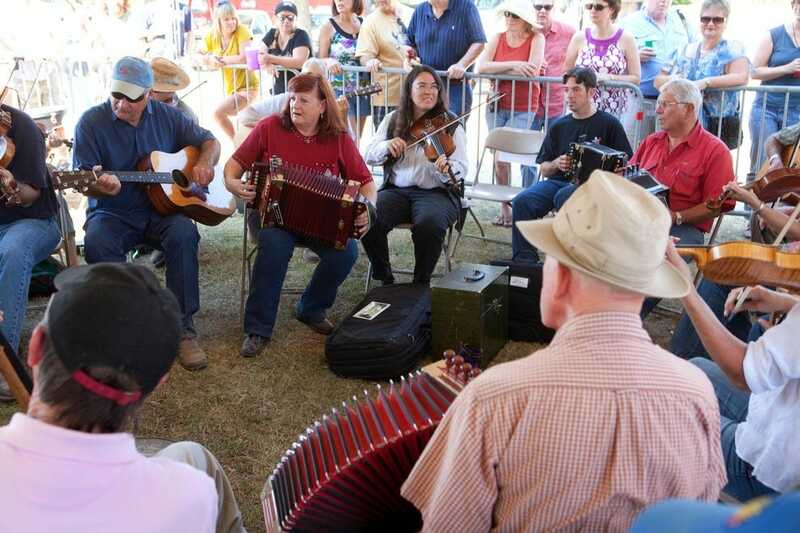 Cajun, culture during the three-day Festivals Acadiens et Créoles. The Festival de Musique Acadienne showcases top Cajun and Zydeco music, while aspiring musicians can come play their accordions and fiddles alongside the pros in a jam tent. The Bayou Food Festival immerses attendees in the flavors of Cajun and Creole cooking, while the Louisiana Craft Fair hosts traditional and fine artists from around the state. It was a tight race between the top two festivals, but in the end, the Texas Renaissance Festival managed to hold onto the lead and secure a first place finish, while the always colorful Albuquerque International Balloon Fiesta came in as runner-up. 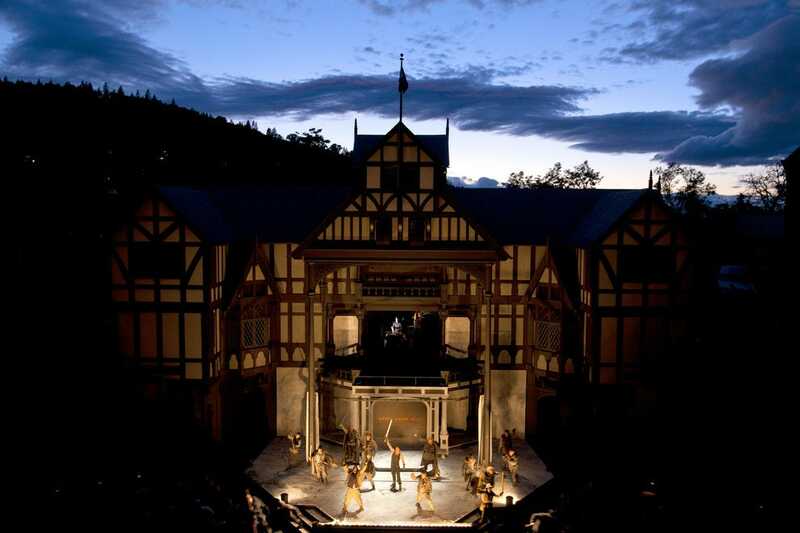 The Oregon Shakespeare Festival, Nevada's National Cowboy Poetry Gathering and Colorado's quirky Frozen Dead Guy Days rounded out the top five, proving just how diverse a category this was. 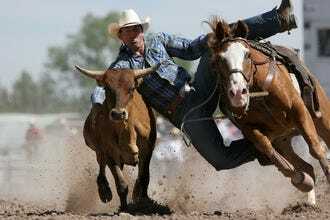 Cheyenne Frontier Days - Cheyenne, Wy. Fantasy Fest - Key West, Fla.
Sturgis Motorcycle Rally - Sturgis, S.D. Festivals Acadiens et Créoles - Lafayette, La. Additional nominees included Comic-Con International in San Diego, Washington's Smithsonian Folklife Festival, the UFO Festival in Roswell, New Orleans Mardi Gras, San Francisco's Chinese New Year celebrations, Calle Ocho Festival in Miami, Fiesta San Antonio, San Francisco Pride, the Kentucky Derby in Louisville and New York's Village Halloween Parade. 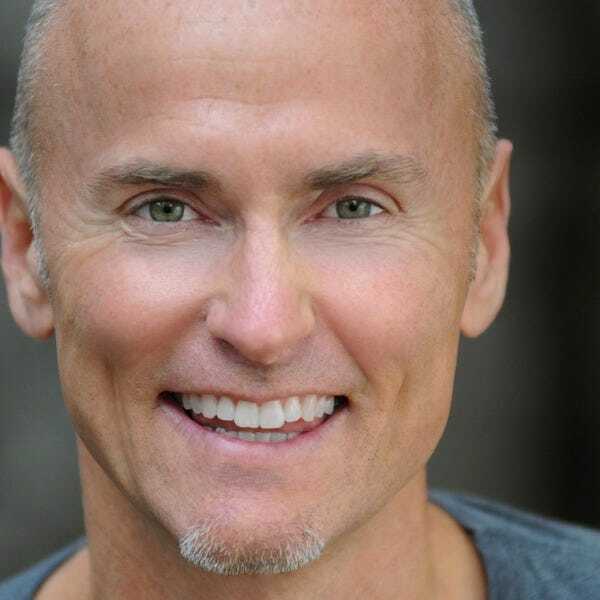 Fest300, the online guide to the world’s best festivals, was founded by Joie de Vivre Hospitality founder, Burning Man board member, New York Times bestselling author and Head of Global Hospitality and Strategy at AirBnB, Chip Conley. Fest300 is about discovery and helping connect people – with a wide spectrum of interests – to the festival experiences that are most relevant to them. As the world grows ever more virtual people increasingly crave genuine face-to-face community and are finding it at festivals, where a shared interest can lead to transformative experiences. That’s the premise of Fest300, which presents personalized information on 300 festivals around the world, from the Bali Spirit Festival to Oktoberfest to Burning Man. 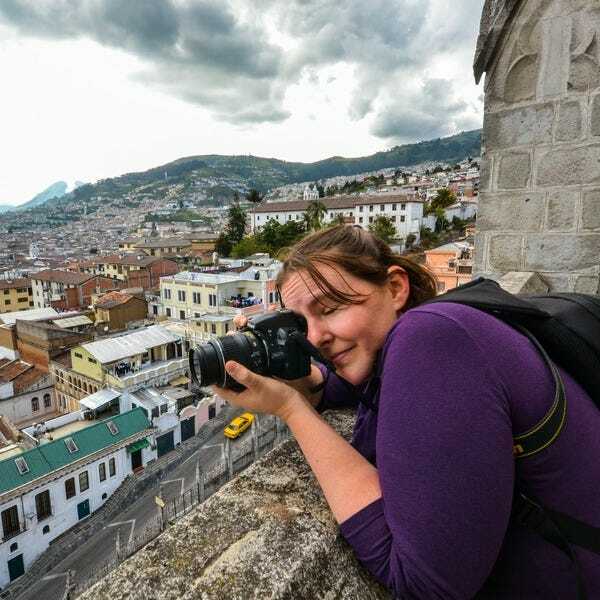 Lydia, photo editor and Readers' Choice Production Manager for USA TODAY 10Best, has traveled to more than 30 countries in Europe, Asia and North and South America. Festivals are one of her favorite ways to explore the culture and cuisine of a new destination.